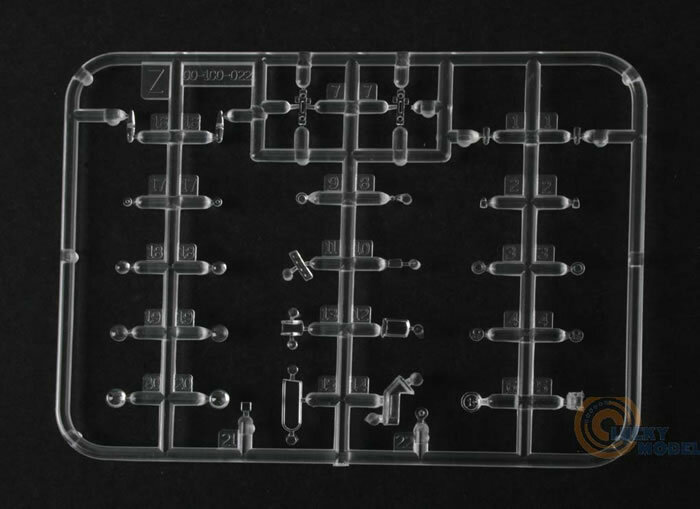 Contents and Media: Approximately 450 parts; markings for three aircraft. 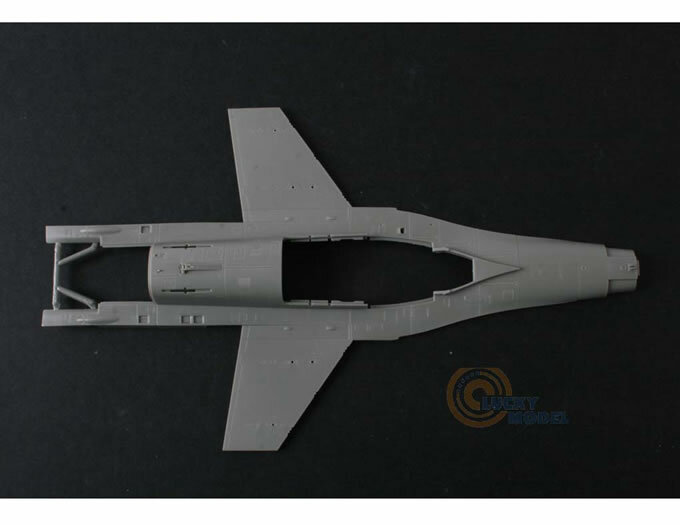 A versatile, detailed and reasonably accurate F-16A/B finished in three attractive schemes - great value too. 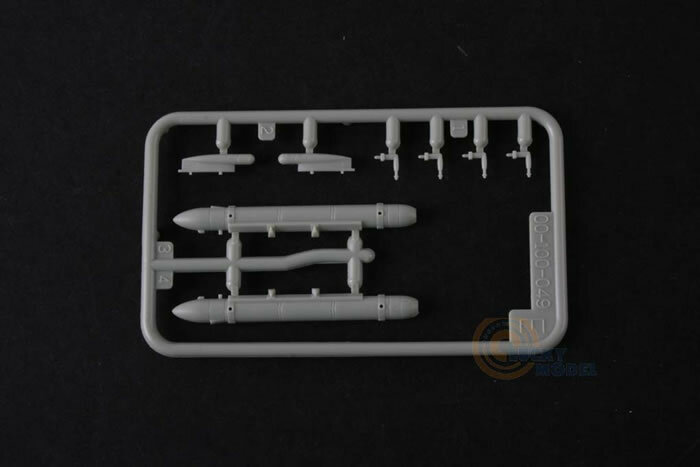 This kit allows the modeller to build either the F-16A single seat version or the F-16B dual seat version. Having now reviewed a large number of the Kinetic kits and building at least five, I can confidently say that Kinetic has corrected the nose droop that was apparent in the very early single seat kits. This was confirmed in a recent meeting with the CEO of Kinetic model kits. 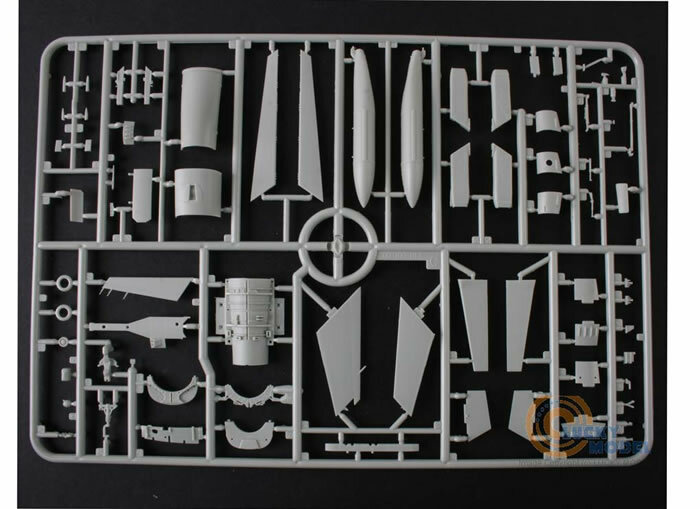 The makeup of this F-16 kit is at least 95% common with the Kinetic F-16 kits that I reviewed earlier so I will not repeat these parts in this review. 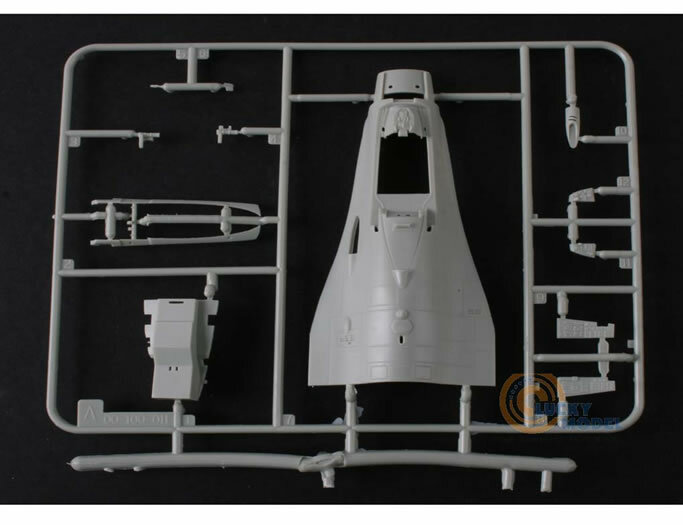 This kit has two separate upper sections of the forward fuselage - one for the single seat version and one for the twin seat version - including all of the cockpit and canopy sections for each version. 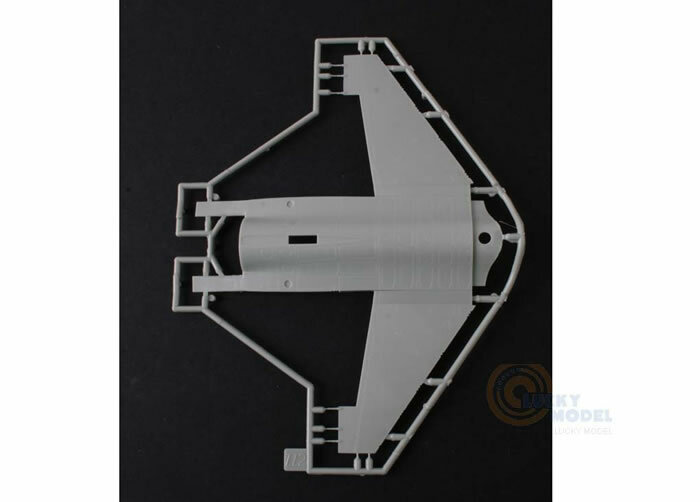 This was a key decision that Kinetic made when they chose the breakdown of the kit meaning they can add or delete specific sprues from a kit to make the different build blocks and switch between single and twin seat aircraft with the minimum of parts changes. Criticism of the early Kinetic single seat kit has been around the nose droop, lower fin parachute/ECM fairing and the panel lines. Lining up the three kits from Tamiya, Hasegawa and Kinetic in parallel shows there is now very little difference in the nose droop across the three kits. The panel lines under a coat of paint look very similar to the Tamiya kit, Tamiya’s kit being slightly sharper, although there is some difference in the location of some panels, which is correct, I did not have accurate enough drawings to comment and the difference in placement of the panels in the two kits is minimal. 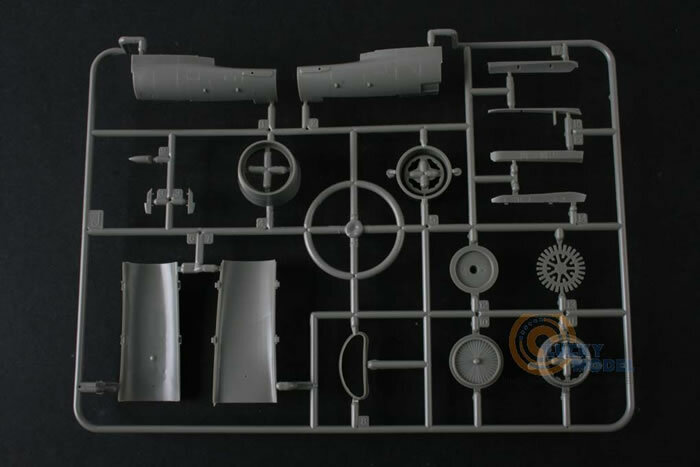 Overall, sitting the two kits (Tamiya and the later Kinetic) side by side it is difficult to pick the difference, Tamiya a bit finer in panel detail, Kinetic better wheel well detail. 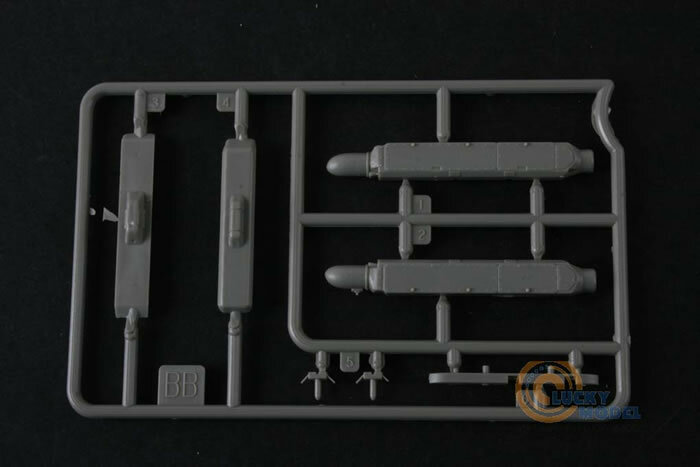 The Tamiya kit is an F-16C kit and is untouched in engineering, accuracy and build, but it is not an F-16A and there is not a dual seat version. The difference with the Kinetic kit is the extra assembly work required. 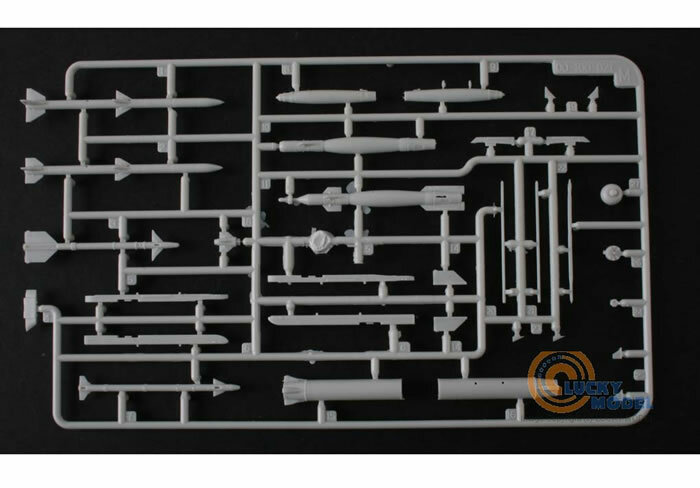 For some reason this kit has reverse knock out pins that are actually protrusions. These are a bonus on external visible surfaces as you can trim them off and sand without losing surface detail unlike the usual depression on other kits that has to be filled and sanded. But they are present on the inside surface of every curved surface such as fuselage and fuel tanks and they must be removed before assemble can begin. 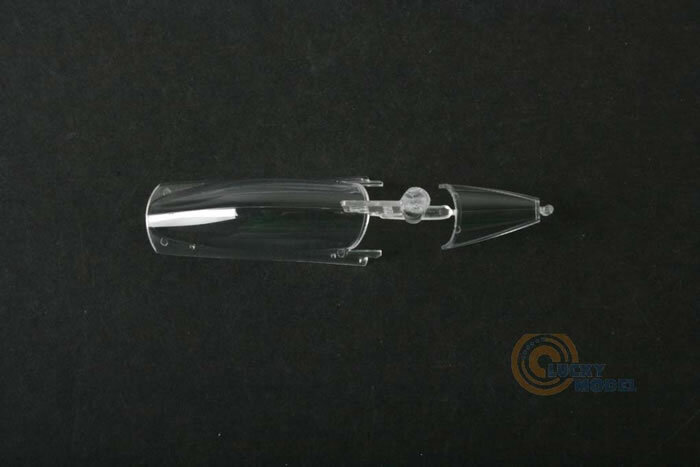 The transparencies are crystal clear but lack the characteristic tint that is evident on all F-16s so a coat of clear tint will be required. During review I noted that there are some errors in the instruction sheet to build this particular version. The instructions have been edited from the Kinetic Belgium kits and one of the major errors is the instructions have you fitting the Belgium parachute housing to the rear of the fin rather than the much shorter housing fitted to US based F-16s. 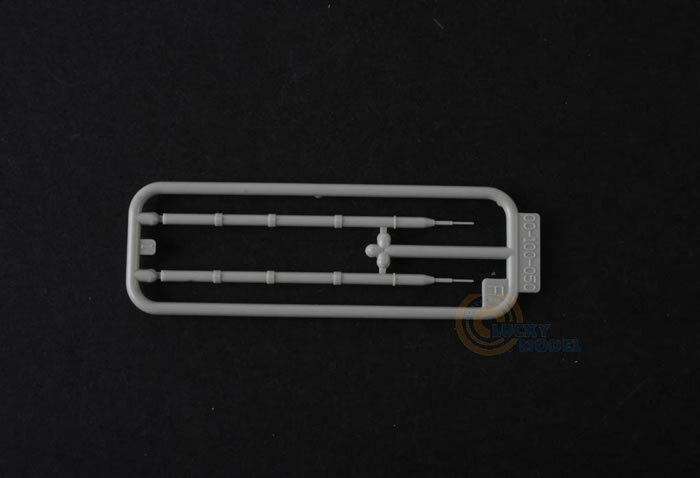 The extended parachute housing is not supplied in this kit. So with this in mind stay alert during construction and refer to references. The decals are nicely printed with good colour saturation and crisp detail. 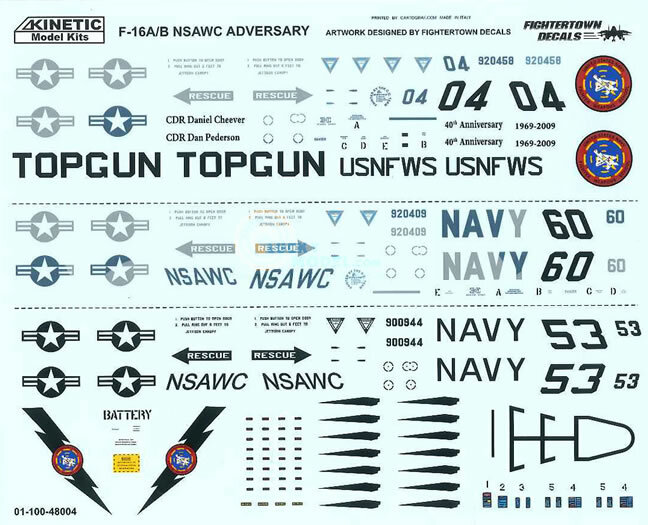 The decal sheet has been designed by Fightertown Decals. F-16B NSAWC 04 is finished in the Top Gun 90th Anniversary blue scheme camouflage of FS36375 lower surfaces and FS35109/FS35190/FS36320 upper surfaces. 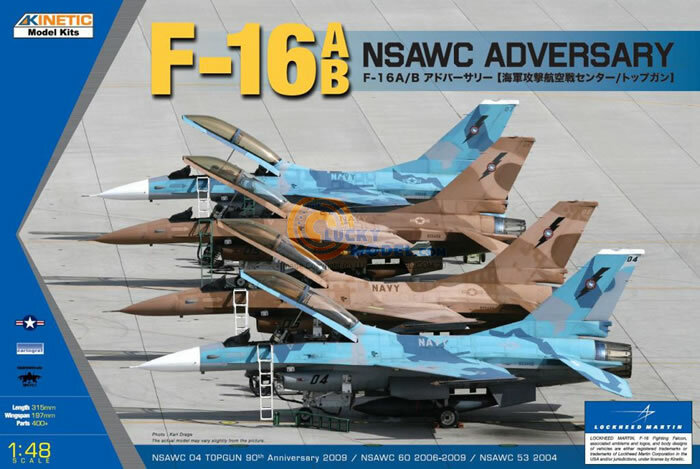 F-16A NSAWC 60 is finished in a wraparound blue camouflage scheme during 2006-2009 of FS35109/FS35190/FS36320. F-16A NSAWC 53 is finished in a wraparound brown camouflage scheme during 2004 of FS30140/FS30219/FS30279. This is a very good and comprehensive kit of both the single and twin seat Falcon which overall is fairly accurate. 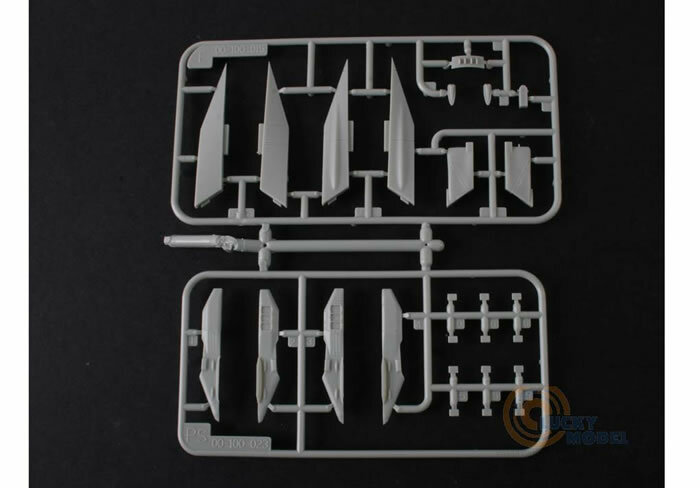 With all of the weapons provisions supplied in the kit I think that it provides the best value for money of any model F-16 kit.